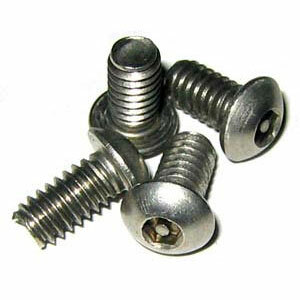 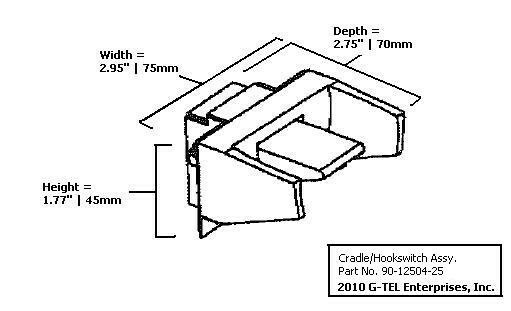 Dimensions 2.75" x 2.95" x 1.77"
The Cradle-Hookswitch Assembly is a combination set of both parts. 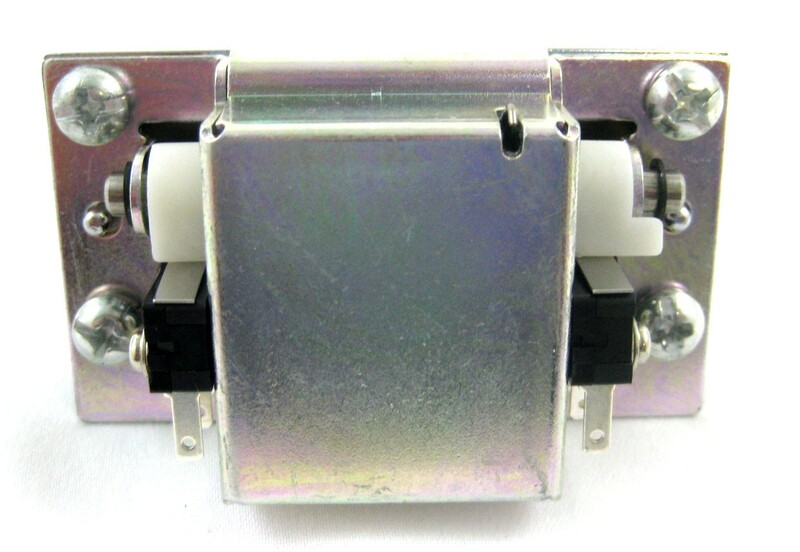 The Hookswitch features dual-microswitch's for added durability. 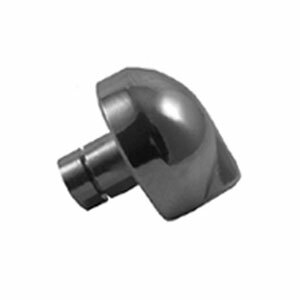 - Thick metal construction ensures long life. 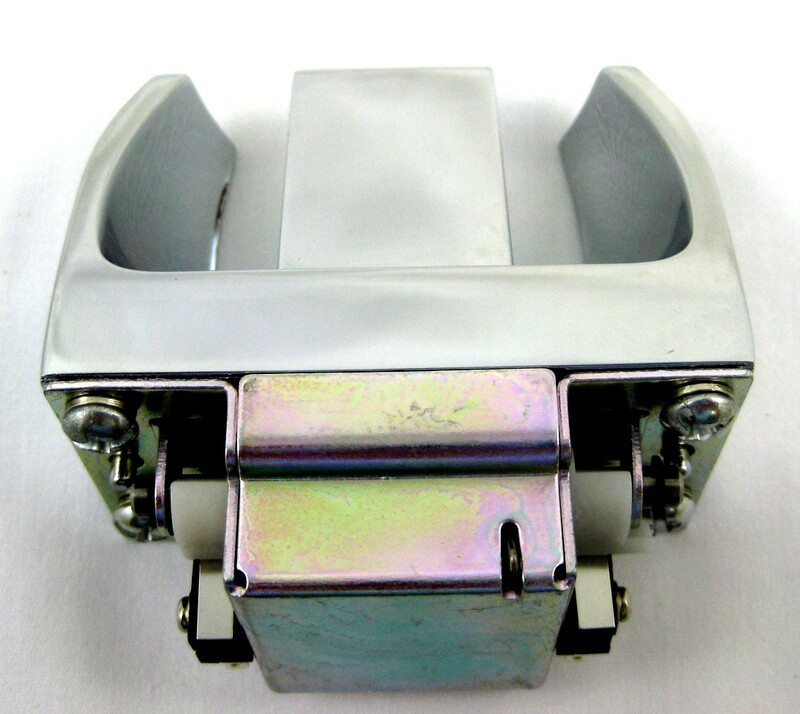 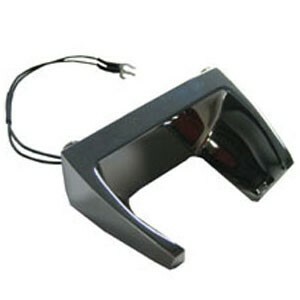 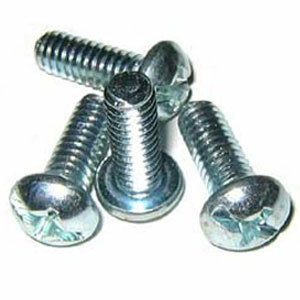 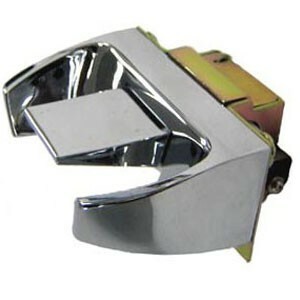 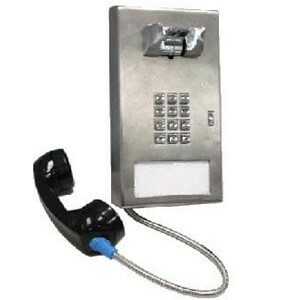 - Cradle and Hookswitch lever consist of high polish chrome finish. 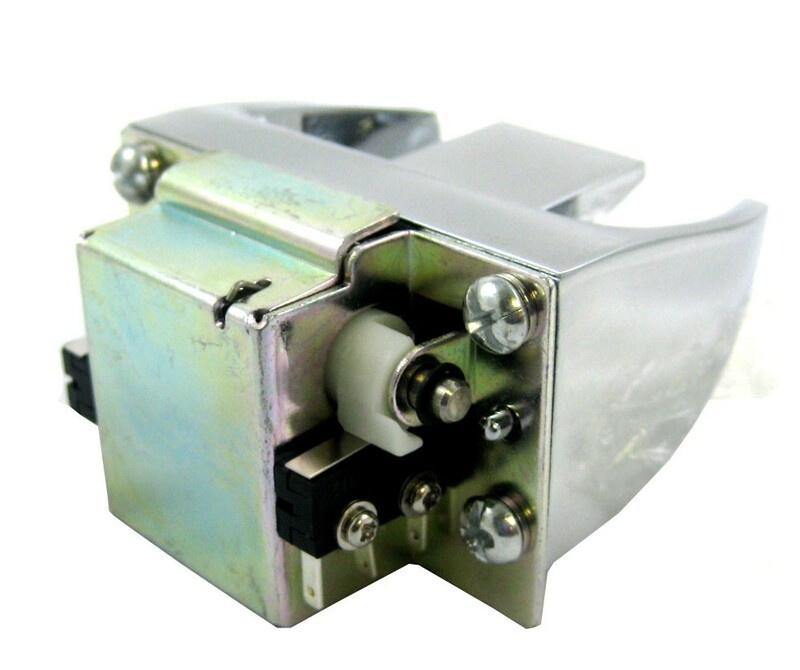 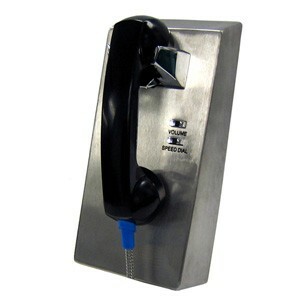 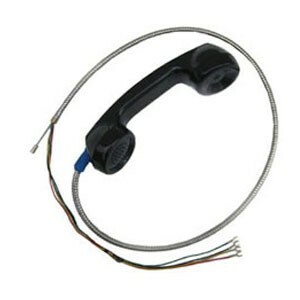 - Features dual-microswitch's for added durability. 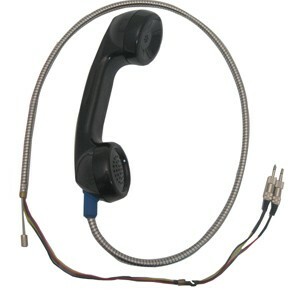 - Includes hardware that connects both parts.